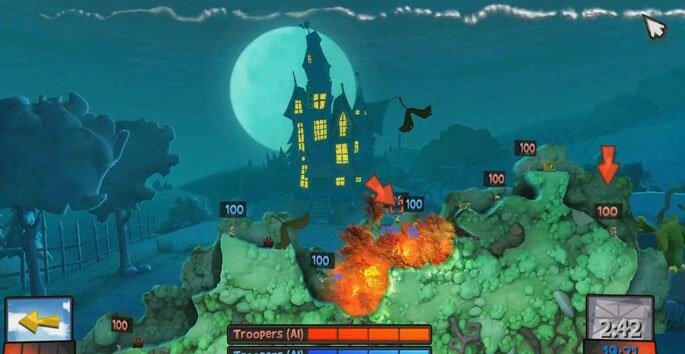 Worms Revolution is the latest game in the classic turn-based strategy series to come to the PC, featuring exciting new features and beautiful 3D graphics whilst retaining the classic 2D gameplay that fans love. 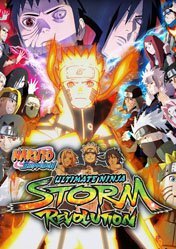 Choose to play the extensive single player mode which features both campaign and puzzle missions or dive straight into multiplayer warfare via online or local play. For the first time ever see the inclusion of dynamic water, physics objects and worm classes! Customise your experience by choosing what classes you play with, what they look like and even how they speak! 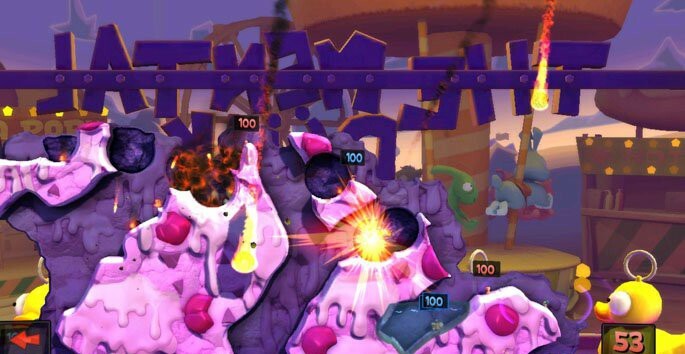 Worms Revolution PC sticks an exploding sheep under worm-on-worm conflict and blasts it squarely into the 21st century. Team17 did it again. 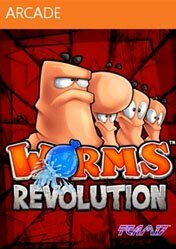 Worms Revolution is an excellent product, characterized by a lot of new features that surely renew the franchise. Worms Revolution is as good as the franchise has ever been. It's good old psychotic fun, and that's all I really wanted. Yet, after 17 years, it's still very much the same game. There's no revolution in this new installment of Team 17's beloved franchise, but tons of fun and crazy gadgets. New features need a good improvement if they are meant to stick around, but single and multiplayer contents will make fans happy for a bit. 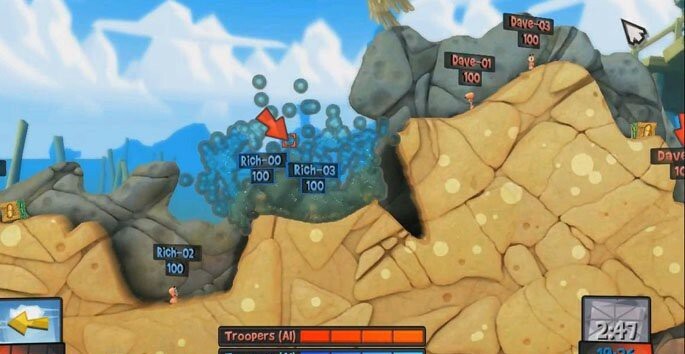 Worms Revolution remains as fun as the previous titles of the IP, adding some new features like a shuffle mode, water-based worlds, and classes for our worms. And yet, Team 17 suffers from a lack of ambition, Worms Revolution being a shy evolution of Worms Battle Islands. That's why players that are fond of the IP won't be surprised by the new weapons or some levels with good ideas of interaction. 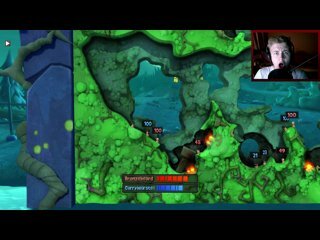 Even with improved visuals and enhanced physics this is Worms as you know and love (or hate) it. 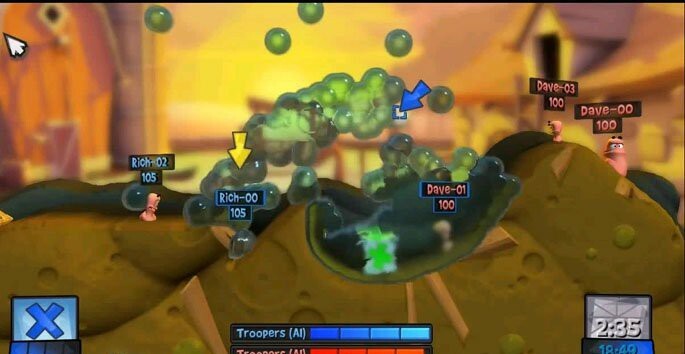 Collectively, these tweaks add a number of new tactics to the Worms repertoire, and another layer of customization. Revolution is a positive step forward. It's not, however, a game-changer, and if you're tired of the basic Worms template, it's not going to draw you back. 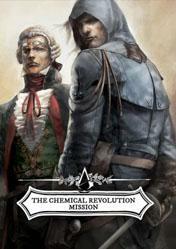 It's no revolution. As a revival though, there's lots to like, in the old and the new.